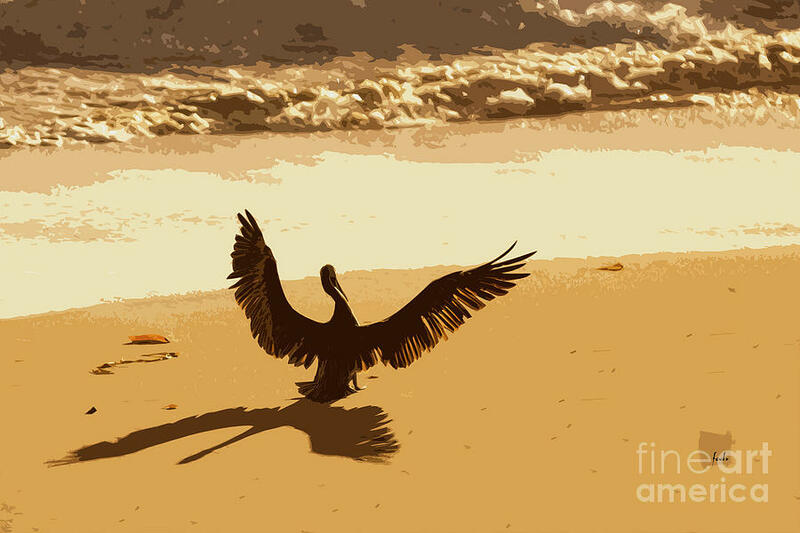 Pelican Spreads It's Wings is a piece of digital artwork by Sharon Foelz which was uploaded on September 27th, 2016. 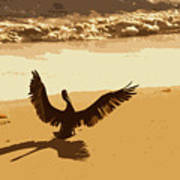 With it's wings spread, a pelican has lands on the beach and strikes a sharp, detailed shadow. 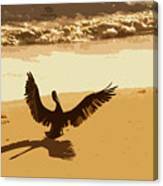 Lovely abstraction....it makes his shadow more prominent...which makes the picture so very nice !! Thanks for your insightful and thoughtful comment.